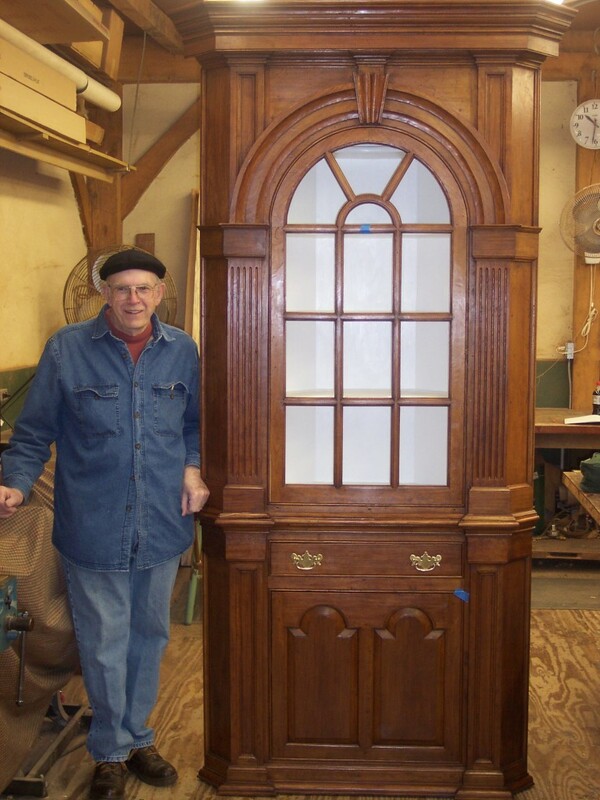 Gene Landon next to one of the many great corner cupboards he built. I first learned of Gene Landon reading Fine Woodworking and the article about him in the May 1996 issue of Traditional Home Magazine. In 1998, I met Gene for the first time in a Pennsylvania German Kas class he was teaching at Olde Mill. I continued to take classes with Gene over a 12 year period. Gene was truely a master cabinetmaker, a mentor and great person who enjoyed sharing and teaching others. About a dozen students studied consistently with Gene for 10 years or more. Many of us former students are starting to do what Gene would want, to share and teach others as he did. He was a great teacher who always encouraged and inspired others. From his period reproduction home, time teaching others, the furniture he made and sold, and the countless restorations, it is amazing all that Gene was able to accomplish in his lifetime. 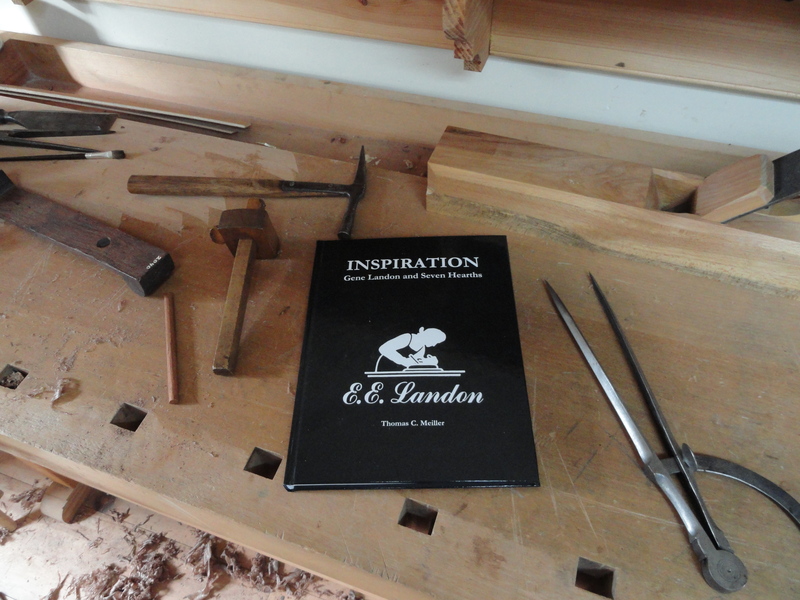 Since his passing last June, Tom Meiller has written a book entitled “Inspiration – Gene Landon and Seven Hearths” as a tribute to the man so many of us were fortunate to know and study with. 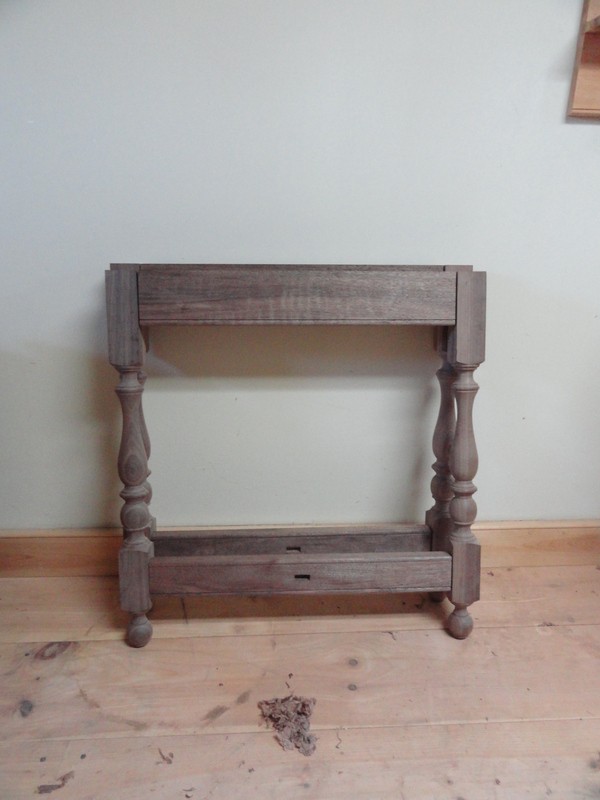 Currently in the shop we are building a Tavern Table based upon a design and article Matthew Burak published in American Woodworker magazine in 1995. We are motifying the construction techniques and methods in certain aspects. 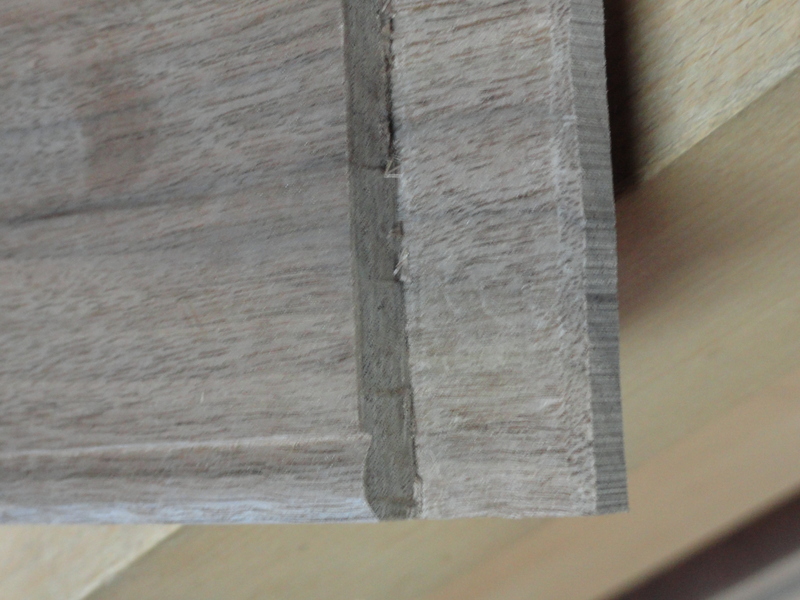 One unique aspect of the table is the beading profile applied as a decorative edges. To provide an early look to the bead profile we elected to not use a traditional beading plane that typically has a deep wide fillet and half round profile. We decided to create a flatter profile with a bead width of 3/8″ of an inch. 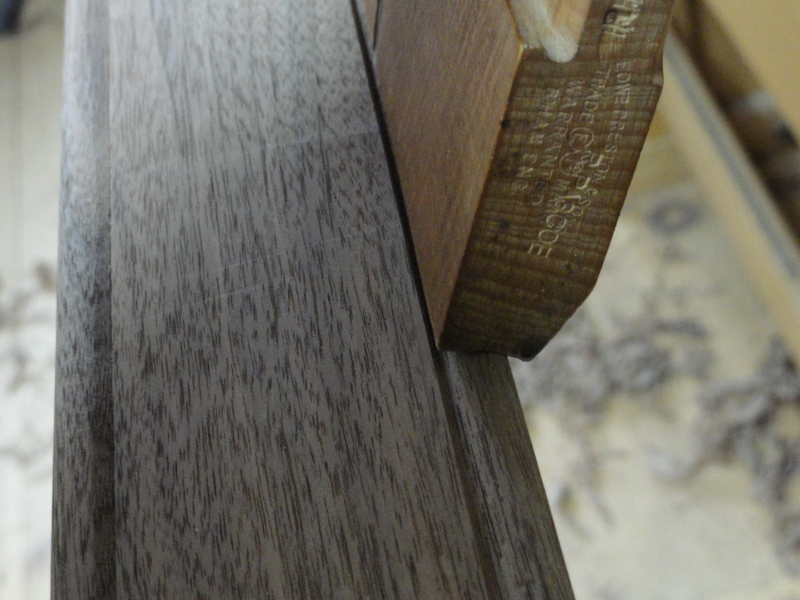 In the 18th century, the cabinetmaker may not have had all the molding profiles to simply strike a 3/8″ bead profile. 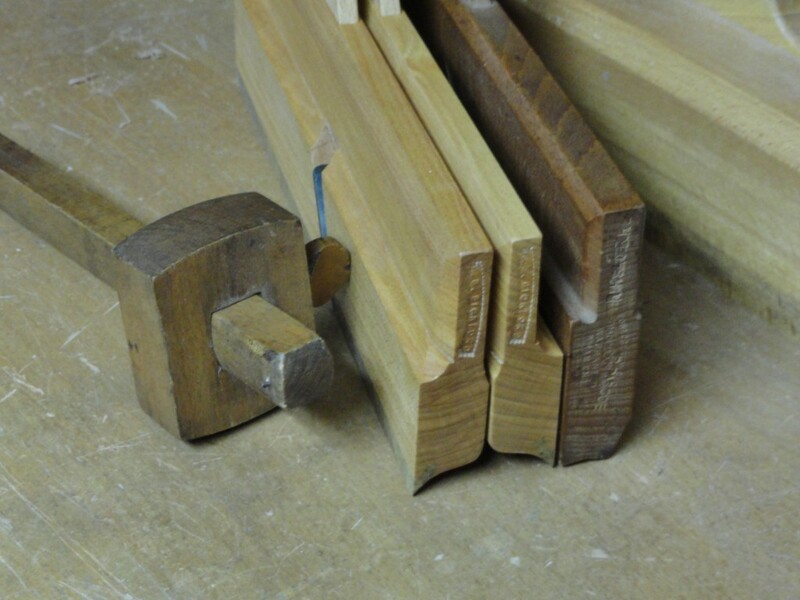 We achieved this by using three simple tools; the traditional marking gage, a round plane and a snipe bill plane. Below are these tools with a matching pair of snipe bill planes. Hollows and rounds and marking gages are readily available on the used tool market. The snipe bill plane is much more rare and a very useful tool and deserves several articles on its use and purpose. Several resources are referenced on our main page that provide reproductions of this useful tool. We happen to own a version made by Matt Bickford. Using this plane we created a custom designed bead by first marking a line 3/8″ from the edge of the boards. 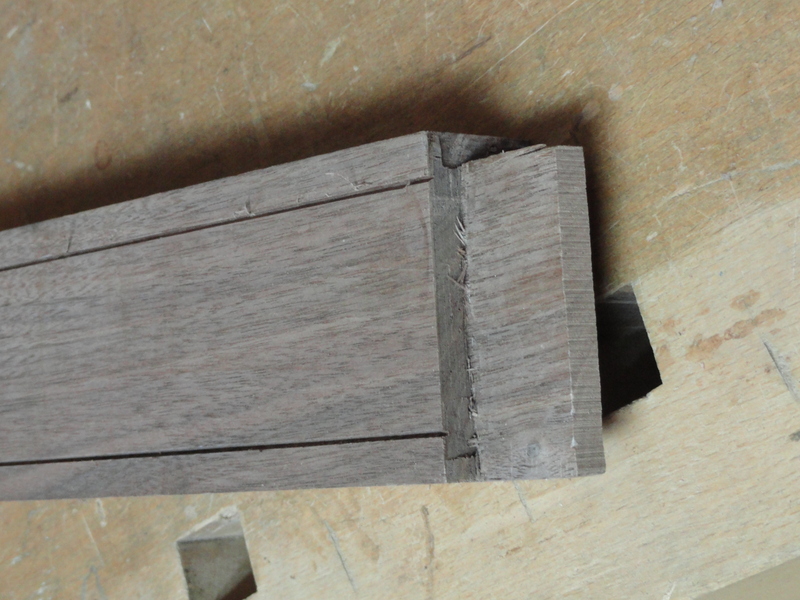 We then followed that line with a snipe bill plane to a desired depth creating a “quirk” as shown below. Once this is complete, the round plane is used to shape the bead profile carefully checking the ends until the desired look is achieved. Below is a photo shaping the bead profile with the round plane to its final shape.